Is Jimmy Carter's Doctrine Leading People to Hell? Pastor Robert Jeffress called out former President Jimmy Carter for saying that he couldn't speculate if activist Gandhi is in heaven or hell. "It doesn't matter if someone is a sincere follower of another religion; they are sincerely wrong," Jeffress said in his Sunday-morning sermon. The address followed Carter's interview with The New York Times columnist Nicholas Kristof. The article, titled "President Carter, Am I a Christian?" explores both Carter and Kristof's faiths. "One of my problems with evangelicalism is that it normally argues that one can be saved only through a personal relationship with Jesus, which seems to consign Gandhi to hell. Do you believe that?" Kristof asked. Carter responded: "I do not feel qualified to make a judgment. I am inclined to give him (or others) the benefit of any doubt." Carter also told Kristof: "I do not judge whether someone else is a Christian. Jesus said, 'Judge not, ...' I try to apply the teachings of Jesus in my own life, often without success." This answer prompted Jeffress to address the matter from the pulpit. "Now that sounds so good. That sounds so humble. 'Oh, who am I to judge, only God can judge,'" Jeffress said. "God has already made that judgment." Jeffress previously addressed claims of universalism in his book Not All Roads Lead to Heaven. "I believe with the increasing emphasis on pluralism in our country especially, those who teach the exclusivity of Christ are labeled as hate-mongerers and intolerant, and to tell Muslims, Hindus or Buddhists is seen as height of intolerance," Jeffress. "But this message that there is one way to God, is not a message of hate, it's a message of hope. 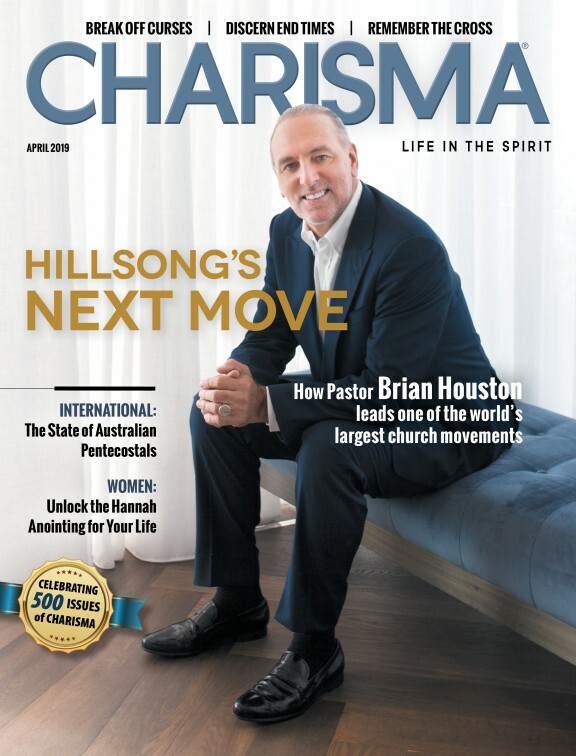 When Jesus said 'follow me' as the only way to heaven, it wasn't to keep people out of heaven but to invite them in," Jeffress previously told Charisma News.